Do you breastfeed more on the left side? "Buttoning left over right — the man's way — is supposedly easiest for right-handed people. According to legend, women button right over left because in medieval times they were dressed by their right-handed maids. Don't buy it? Can't say as I blame you, but the alternative explanation is no improvement: men had to keep their right hand tucked into their coats so as to be ready for cold-weather swordplay, whereas women always breastfed with the left breast (hey, that's what it says here) and protected their babies by covering them with the right side of the dress or coat." What interests me more is the new question that formed: Do you breastfeed more on your left side than your right, too? 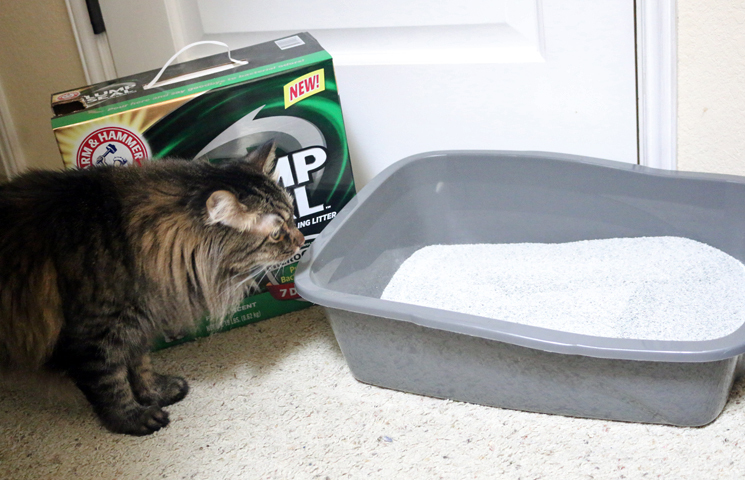 The perfect cat litter for a small space: ARM & HAMMER™ CLUMP & SEAL™ MicroGuard™ Cat Litter + $100 giveaway! What do you get when you combine 1,000 square feet, 5 people, and 2 large cats? 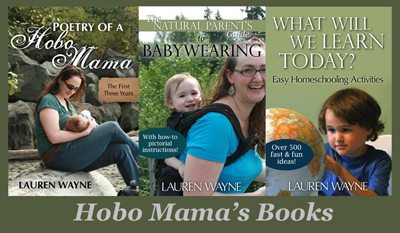 We don't have a lot of space, and we need to fit three litter boxes amidst the chaos of kids' stuff, a home business, and the accoutrements of daily life. We have visitors frequently, so we tried hiding the litter boxes cleverly, but you know who didn't like that? The cats. So for the sake of keeping happy cats happily using the appropriate containers, the litter boxes are out in plain sight — and plain smell. One is — don't judge! — in our dining room. There's literally nowhere else to put it, so we need reliable odor control. 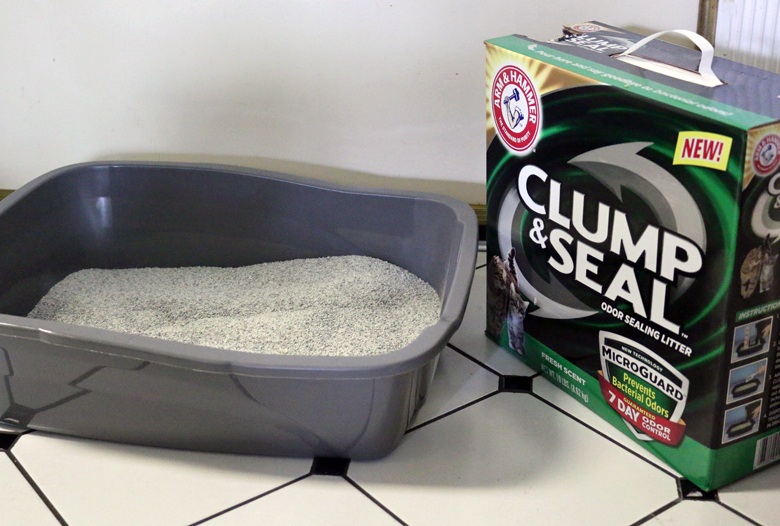 Enter ARM & HAMMER™ CLUMP & SEAL™ MicroGuard™ Cat Litter. 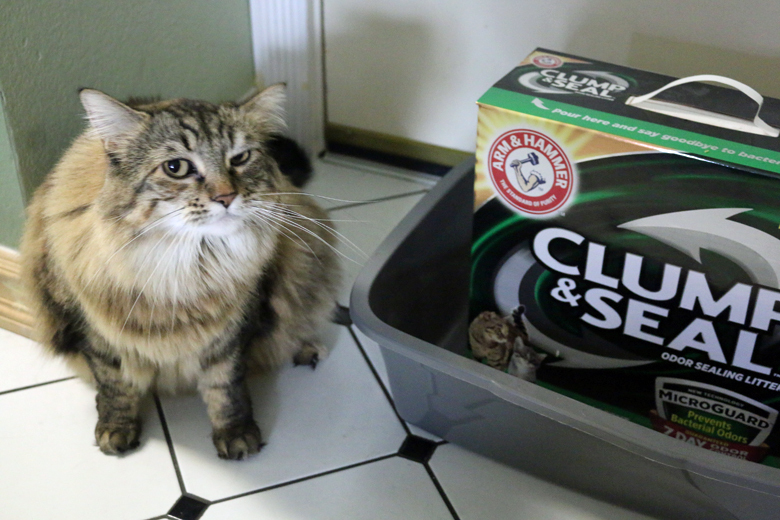 ARM & HAMMER™ CLUMP & SEAL™ MicroGuard™ Cat Litter has a 7-day odor control — guaranteed. The MicroGuard™ technology works to prevent bacterial odors that would otherwise linger even after scooping. Now that's technology we can use! Due to past pottying challenges, I was worried about replacing our cats' litter in one swoop (scoop? ), so I bought a new (fourth) litter box that I could place near an established site. I needn't have worried! My cats immediately took to the ARM & HAMMER™ CLUMP & SEAL™ MicroGuard™ Cat Litter and have gleefully used it alongside their other boxes. The litter is really nice for me as the cat owner to use. It has a pleasant fresh scent, and the clumping with moisture-activated Micro-Granules works really well to seal around cat waste for easy scooping. For the cat, the texture is really lovely. It's made with fine micro-particles that are smooth on paws. If you have a cat who prefers a finer texture, this is perfect! The formula is ultra low dust, which keeps your kitty's experience cleaner and your floors cleaner, too. But what about the smell? For science — for you! — I put my nose into the box after scooping. Deep in. And then I sniffed, gingerly. And then I sniffed again, with confidence. It smelled clean! Heavy-duty odor eliminators plus ARM & HAMMER™ Baking Soda seal and destroy immediate odors on contact, and the MicroGuard™ technology works to prevent the growth of bacterial odor before it begins. It works! With regular scooping, you'll experience the confidence of 7-day odor control, no matter how out-in-the-open your litter boxes are. It's one thing to DIY in a garage or workshop — it's another to paint, sand, saw, and otherwise muck around with no outdoor space to call your own and wall-to-wall beige carpet covering your whole living space. 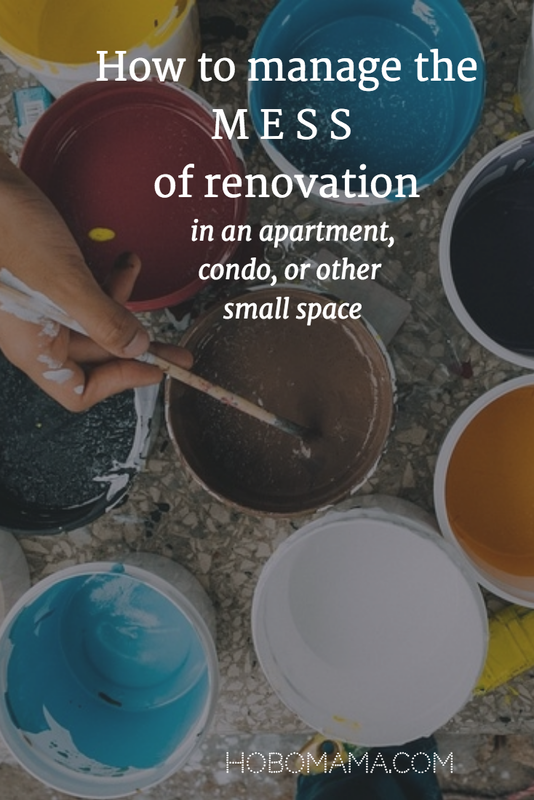 Here's how we've handled doing super-messy and time-consuming projects — painting cabinet interiors and doors, retexturing and painting walls and ceilings, staining and painting furniture, and spray painting hardware — in a second-floor condo with a teensy balcony and no usable uncarpeted area. Tip #1: Choose a less-trafficked area if possible. This might not be possible if your space if super small, but give it a try. If needed, choose a space with a door to block out kids, pets, and other curiosity seekers. I've had cabinet doors dry with sweet little paw prints in the paint. A studio apartment might not have a door option, so you'll have to work quickly and supervise any interlopers.